everything for…especially walking down the aisle! Gradually losing his sight, Frederic keeps everyone at arm's length. heart, she also opens his eyes to what life could be like…together. wonder how he'll ever let her go! 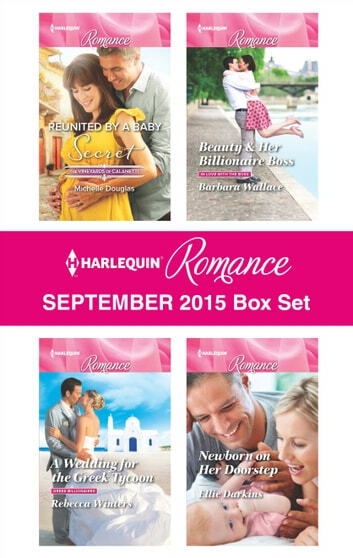 Look for 4 compelling new stories every month from Harlequin® Romance!